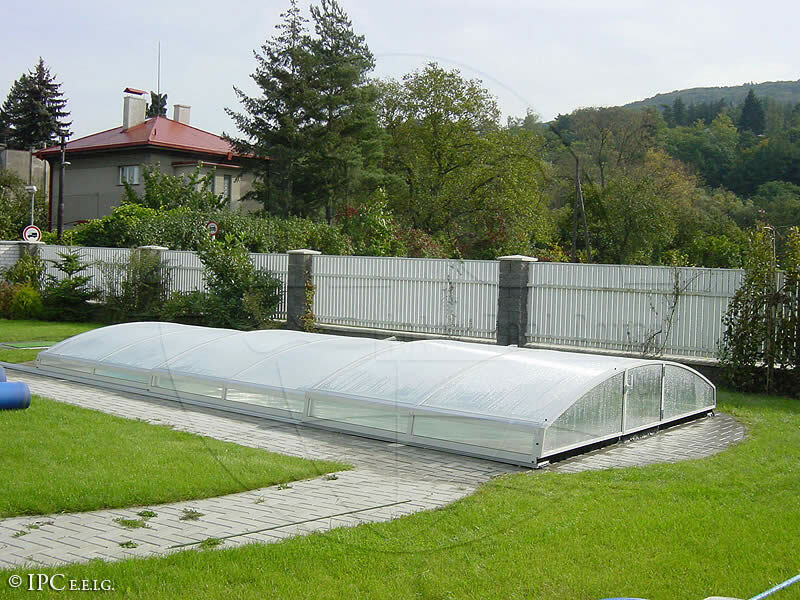 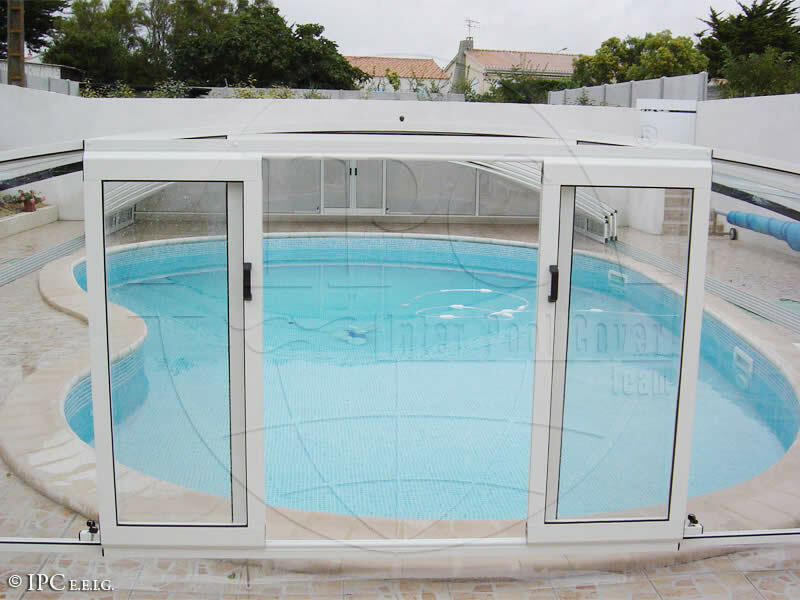 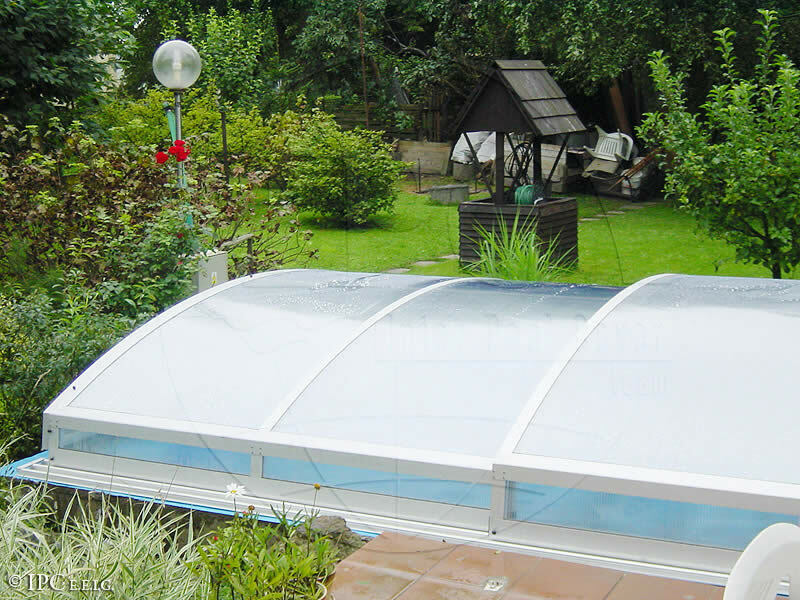 This type of enclosures which is in the family of low type enclosures will also fit perfectly into your garden. 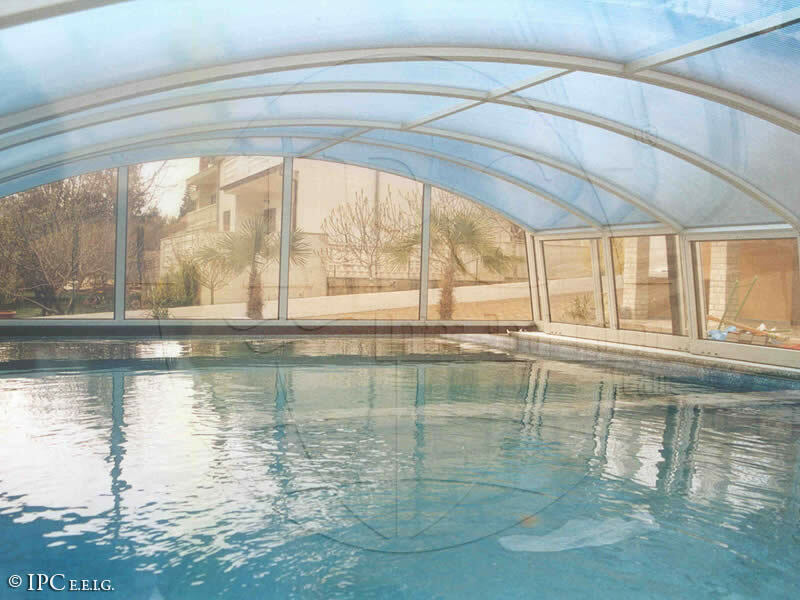 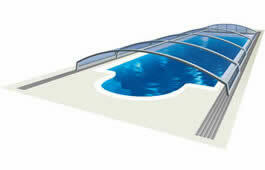 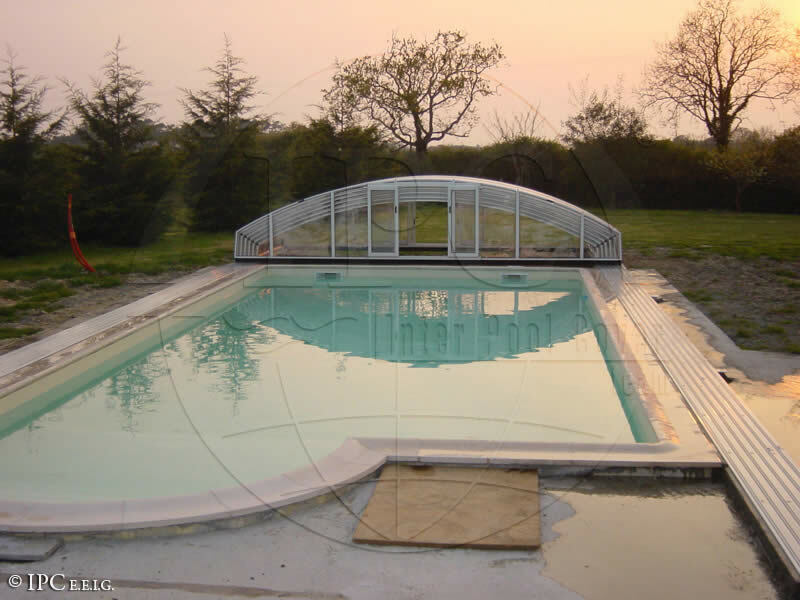 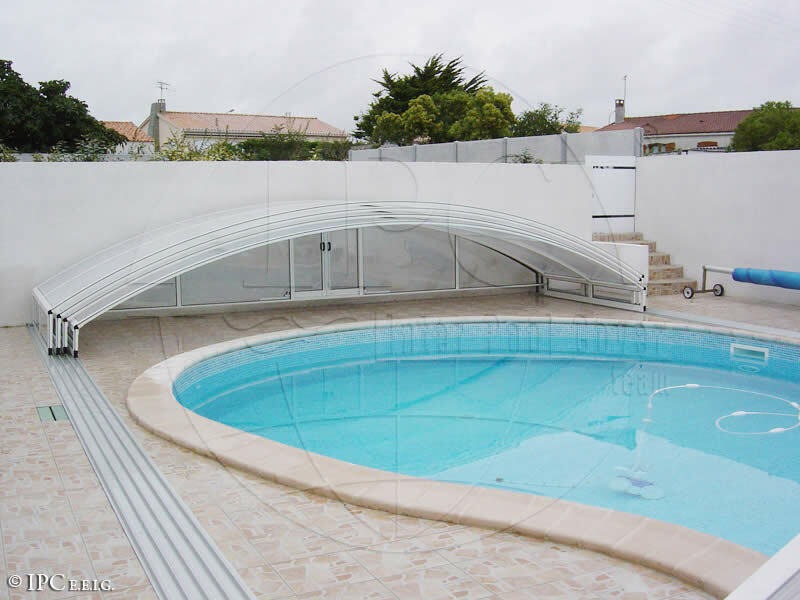 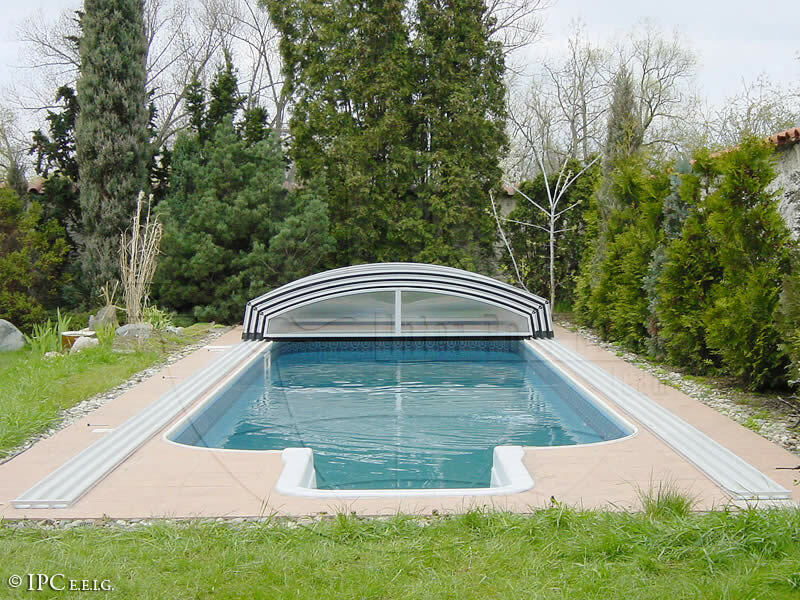 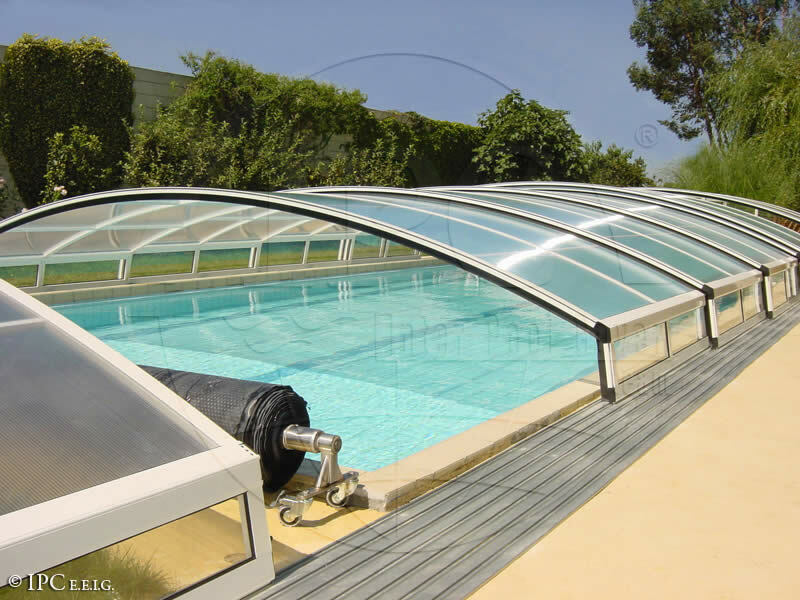 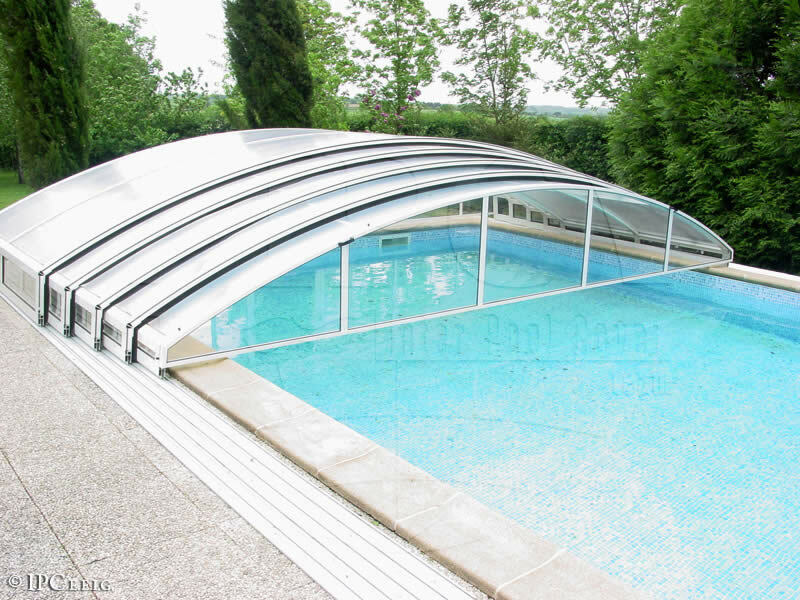 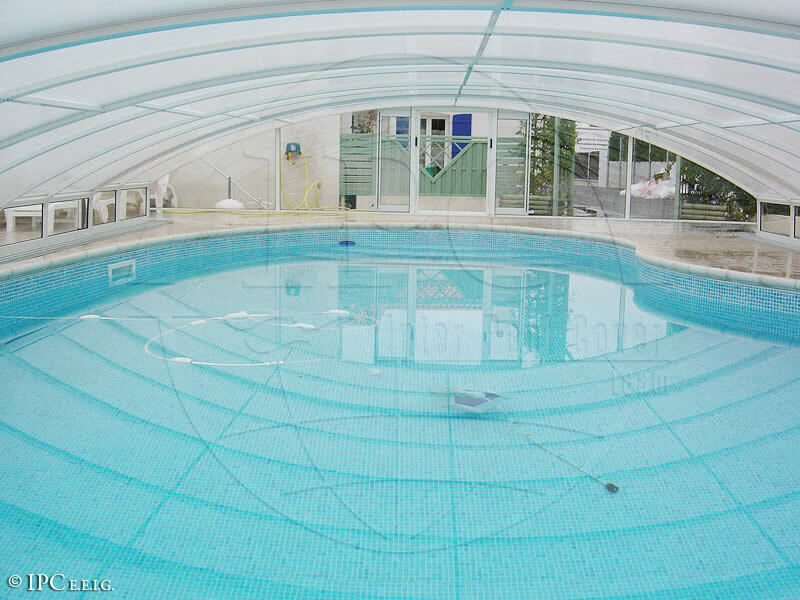 You can still freely swim in the pool even if the pool cover is closed. 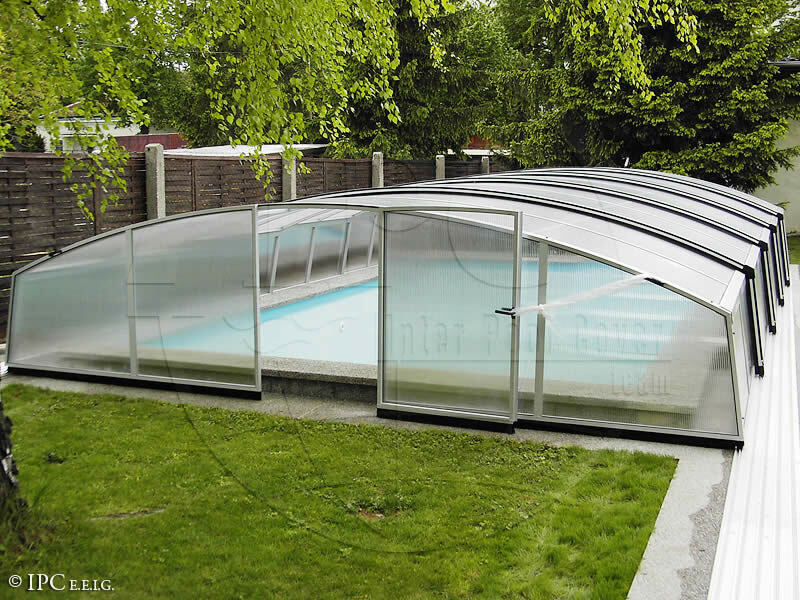 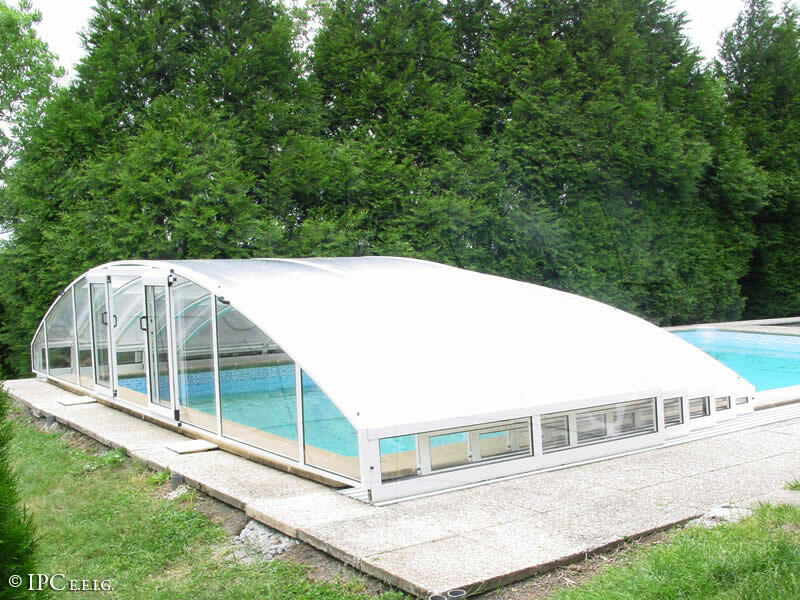 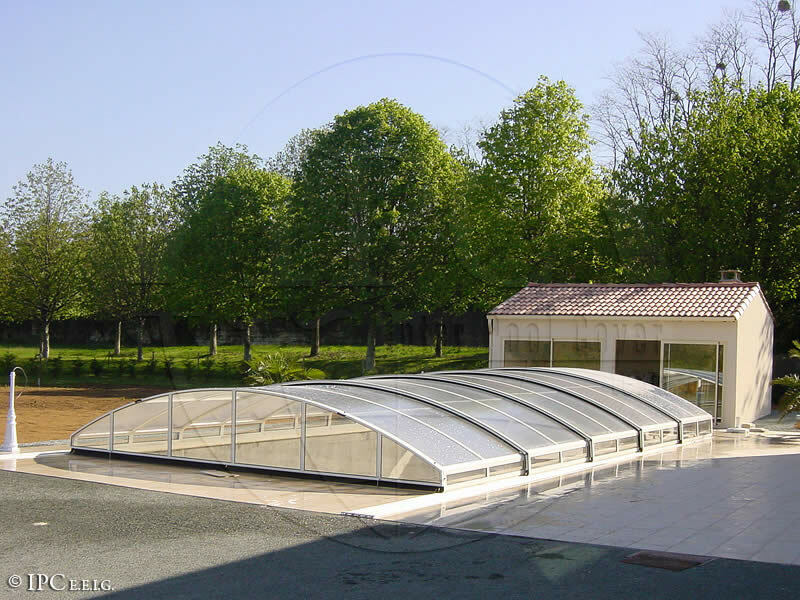 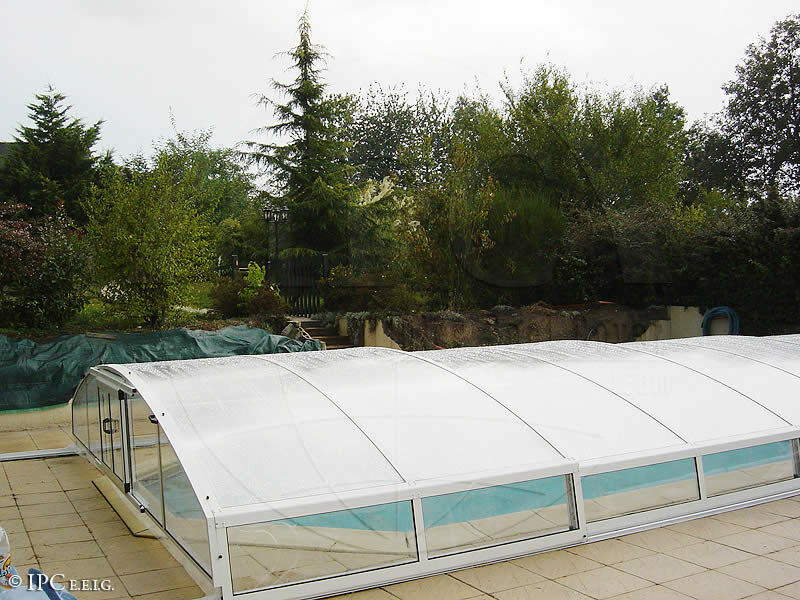 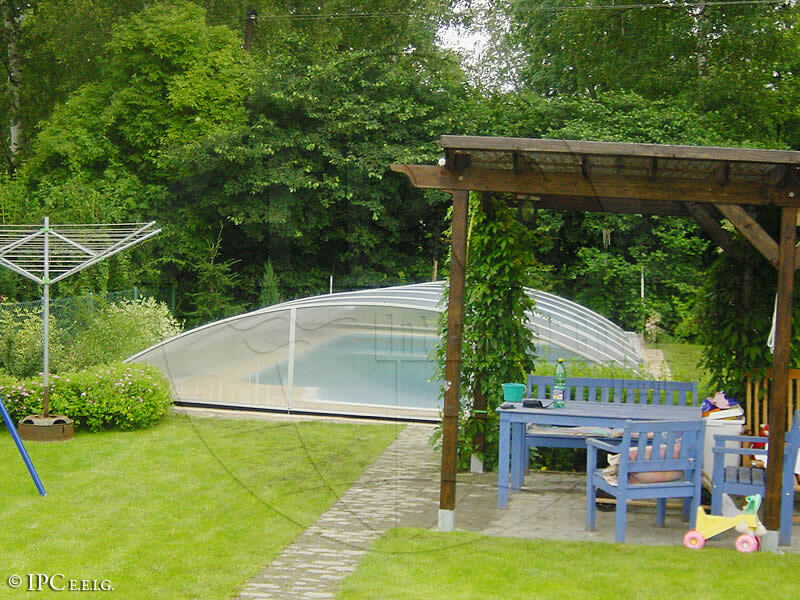 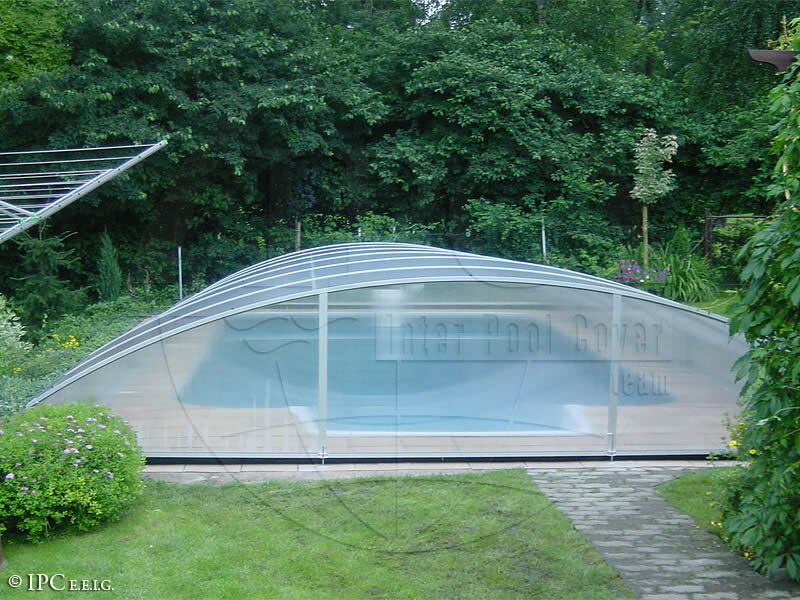 The shape is little bit different from the ELEGANT pool enclosure.